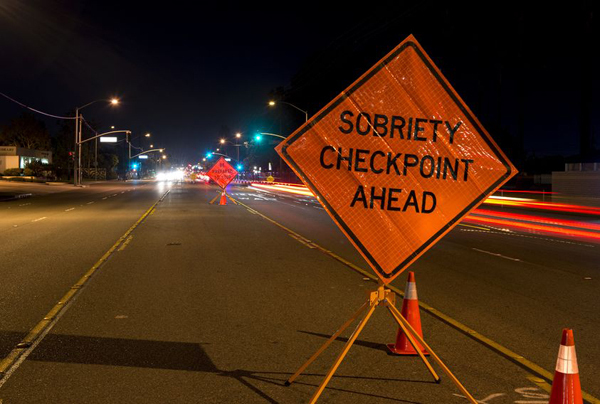 Although drunk driving is handled in municipal courts, it is one of the most serious charges addressed at that level, carrying mandatory prison time, fines, surcharges, license suspension, interlock devises and possible community service time. 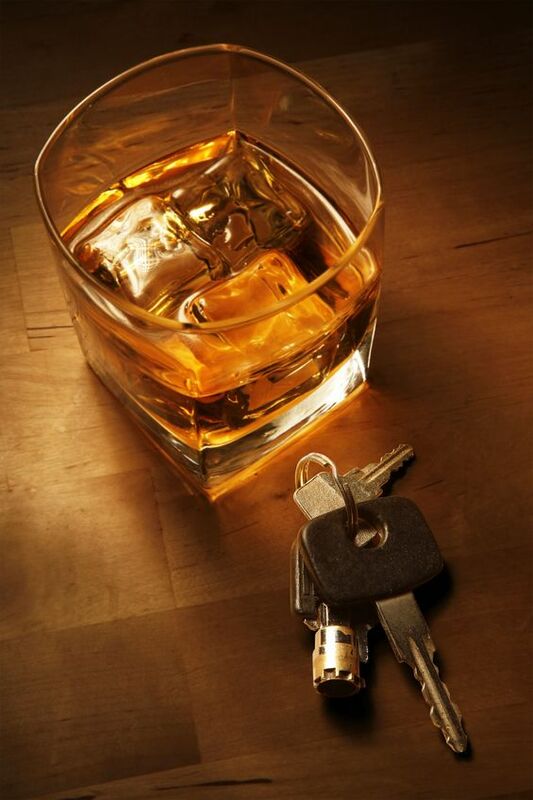 In Michigan, drunk driving actually encompasses a wide range of charges. Operating While Intoxicated charges are brought when a person is driving a vehicle and has blood alcohol concentration higher than 0.08. The first offense is a misdemeanor punishable by up to 93 days in jail, community service, driver responsibility fees of $1,000 payable for two years, a 30-day license suspension, and 6 points on the accused’s driving record. The second offense is a misdemeanor punishable by up to 1 year in jail, with no less than 5 days mandatory jail time, and community service. The third offense is a felony, punishable by up to 5 years in prison, with a requirement that the accused serve a minimum of 30 days in jail. Operating While Visibly Impaired charges are not based on blood alcohol content, but on how the substance in question is affecting the driver’s ability to operate a vehicle. The first offense is a misdemeanor punishable by up to 93 days in jail, community service, driver responsibility fees of $500 payable for two years, a 90-day license restriction, and 4 points on the accused’s driving record. The second offense is a misdemeanor punishable by up to 1 year in jail, with no less than 5 days mandatory jail time, and community service. The third offense is a felony, punishable by up to 5 years in prison, with a requirement that the accused serve a minimum of 30 days in jail. A new law, dubbed the Super Drunk Law, imposes harsher penalties on those found to be operating a motor vehicle with a blood alcohol concentration of 0.17 or higher. Defendants with no alcohol related driving convictions for 7 years prior face penalties of up to 180 days of jail time, 45 days of suspended driving and 320 days of restricted driving, fines of $200 to $700, increased fees and at least a year of alcohol treatment. Drivers with a prior conviction within 7 years face even higher penalties. Penalties also increase for those convicted of OWI or OWVI who have a child under the age of 16 in the vehicle with them. This child endangerment charge carries no less than 5 days and no more than 1 year in jail for a first offense, while a second offense is a felony carrying up to 5 years in prison. It is worth noting that there are similar crimes for drugged driving. Operating With the Presence of Drugs (OWPD) requires only that the driver had any amount of a Schedule 1 controlled substance or Cocaine in his or her body. Operating Under the Influence of Drugs (OUID) requires that a defendant be proven to have operated a vehicle in an unsafe or unreasonable manner because of the influence of drugs. 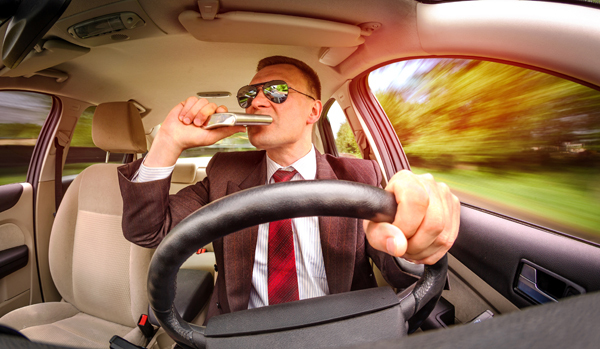 Drunk or drugged driving charges are particularly damaging not just to your driving record, but to your employment options and social standing. Trust your case to an experienced firm adept at and dedicated to keeping these charges off of your record and minimizing consequences.